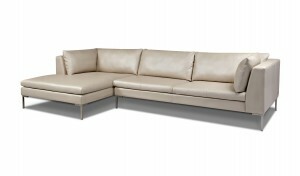 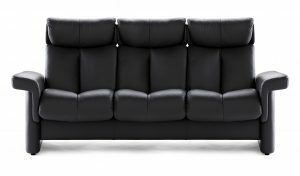 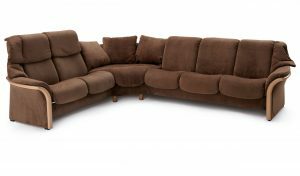 The Thayer Coggin Drop In Sectional is a contemporary sofa with chrome or Brushed bronze plated steel legs and upholstered seat in fabric or leather. 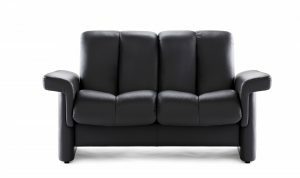 Enjoy an ultraplush seat and fiber filled back. Designed by Milo Baughman, a pioneer in modern design and one of the leading modern furniture designers of the second half of the 20th Century. 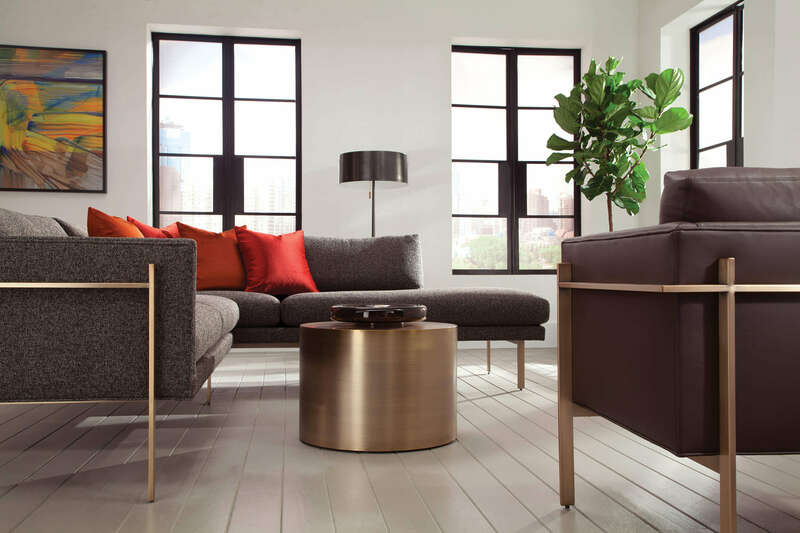 Baughman was brought east from his native California by Thayer Coggin in the 1950’s to design the first lines for his collection. 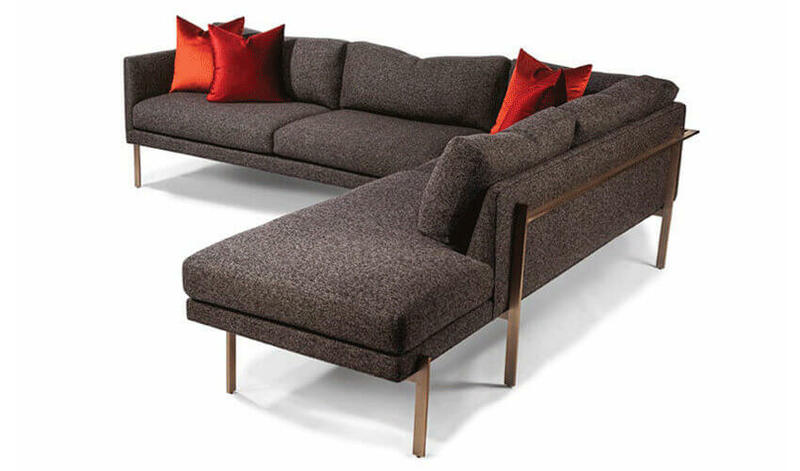 Paramount to Baughman’s design philosophy was that good design is enduring and timeless. 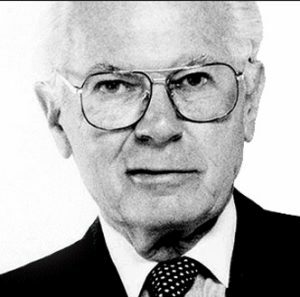 In 1987 he was inducted into the Furniture Design Hall of Fame. 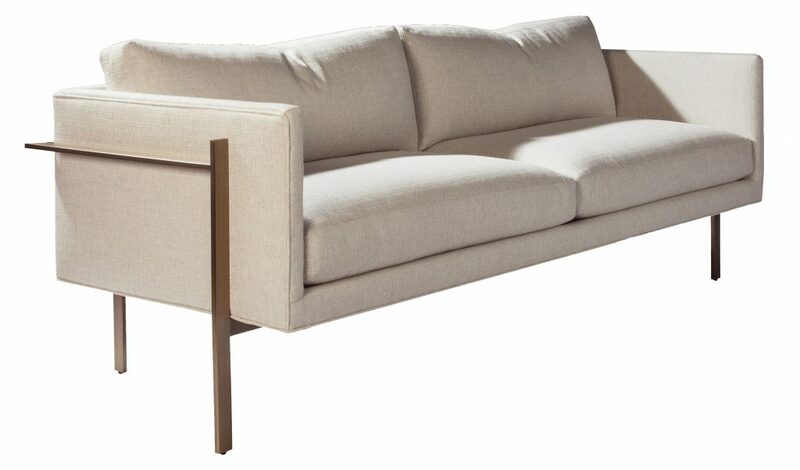 The Thayer Coggin 855 sofa is a lasting legacy of his design influence.